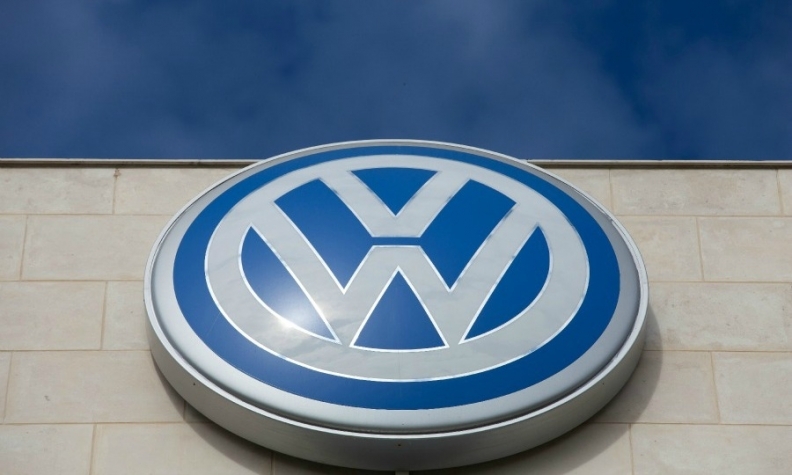 FRANKFURT -- German investors' association DSW said on Thursday it was going to court to push for an independent investigation of the diesel emissions test-rigging scandal at Volkswagen Group. DSW said in a statement it was still convinced that such an investigation was the right tool for clearing up the scandal, even after its motion for a probe was voted down at VW's annual shareholders' meeting on Wednesday. "That is why we will now enforce a special investigation in court," DSW President Ulrich Hocker said in the statement.